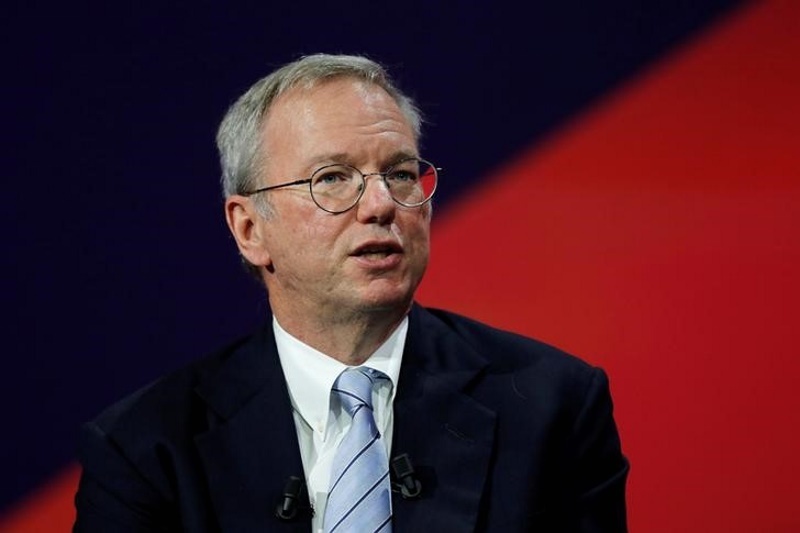 Google boss Eric Schmidt said on Thursday that Britain’s referendum vote to leave the European Union was unlikely to lead to a shift in the US tech giant’s business activities. “I think it unlikely that Google would change our allocation based on this,” Schmidt told a Paris tech conference. Schmidt, executive chairman of Google parent Alphabet, was speaking one week after British voters opted for so-called Brexit in a referendum result that roiled global financial markets and sent the pound plummeting. He called for coherent European regulatory framework for digital business whatever the eventual result of negotiations on Britain’s EU exit.